It isnt exactly fun, however I am aware of a sense of purpose, perhaps this overwhelms the myriad of other emotions. On this day in September 2010 I met a group of farmers in the Artibonite valley north of the Port au Prince. 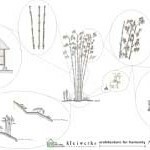 They will be producing of all things, the first “bales” of rice straw in Haiti. These 12 inch by 12 in by two foot blocks will be made from the bottom 18 inches of the rice plant. Using our locally fabricated block machine, the rice will be compressed and tied with twine into what my colleague, Marin hammer refers to as “big fuzzy building blocks”. As director of Builders Without Borders (BWB), lead author of the first California straw bale building code and architect of this pilot home it's obvious he has a passion for bales. Martins cool demeanor shows through in his regular meetings with dozens of people from numerous organizations helping to get this first straw bale house, off the ground. After arriving on the site, the work goes quickly. Working with our rural team, we test the moisture content of various samples collected by the local rice co-operative. We modify the collection and storage process to speed drying and clarify the correct size of bundle that we are purchasing from the farmers. Finally as the days light begins its decent, we make a bale. The first one compresses with some difficulty, as we have overloaded the giant metal contraption. Gradually we revise our method laughing much of the time. As we work I listen to the cadence of rural Kreole and stories of buildings that local make with earth and straw and each persons preferred methods. I smile knowing that we are part of the globalization of ideas, rather then simply marketing a manufactured commodity we are starting a straw bale revolution. Stay tuned for future reports on the bale building process and our latest test monitoring data from the finished house. For more images from the project visit the project profile. kevin Rowell, is founder of the Natural Builders and has worked extensively in Haiti following the 2010 earthquake. 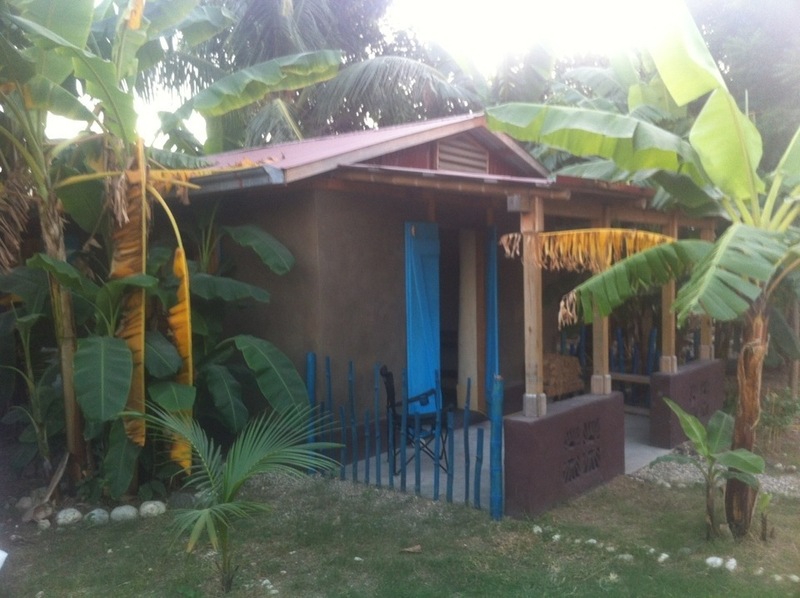 Posted in: Development | Tags: Haiti, Straw bale House.